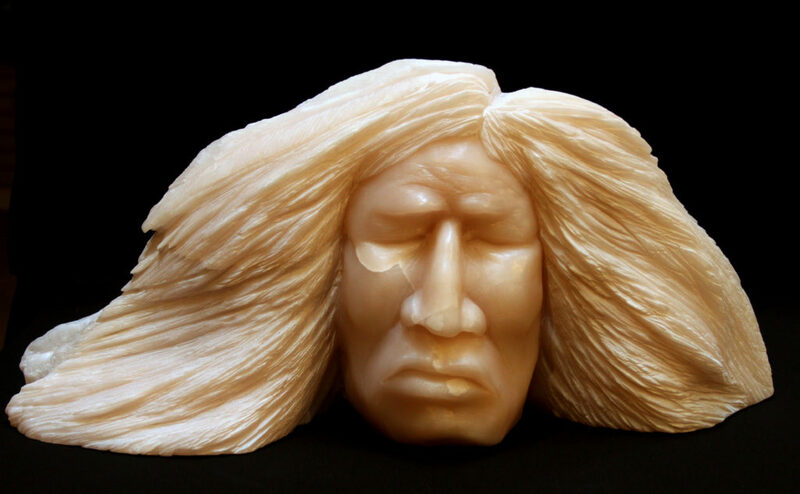 Born in Belleville, Ontario in 1949, Thomas B. Maracle is an award-winning stone sculptor and musician as well as a successful entrepreneur. A Native North American Mohawk, he is a citizen of the Six Nations and lives on the Tyendinaga Mohawk Territory. Native Renaissance, located near where he lives and creates, is the outcome of all of Thomas’s devotion to his Native culture and art. 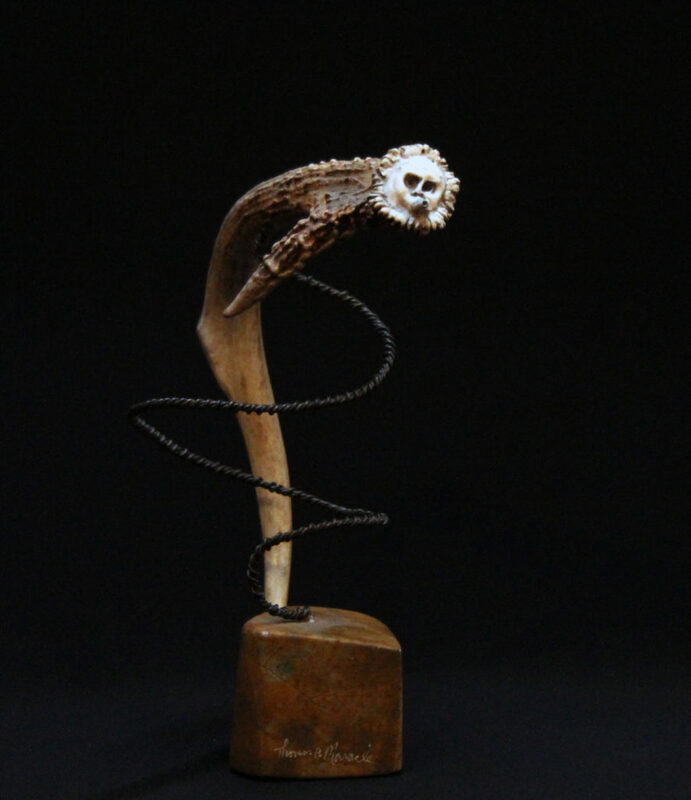 Its art gallery, which features Thomas’s outstanding and prolific creations, also includes original sculptures, paintings, and limited editions of other acclaimed North American Native artists. The creations of Thomas are prized components of collections throughout Canada and many other parts of the world–including England, France, Germany, and the United States, just to name a few.